Sadly there are 2 increasingly obvious trends amongst Maldives resorts – the first is that they are getting bigger and bigger, with 200-plus room mega-resorts becoming common; the second is that many resorts are becoming more and more luxurious - sometimes to a totally over the top palatial extent where they are affordable only to the super-rich! Mirihi bucks this trend – with just 36 rooms it remains intimate and charming; and the rooms are wonderfully comfortable and classy whilst avoiding excessive, unnecessarily decadent levels of luxury. Unspoilt white sand (some of the softest you’ll ever experience!) surrounds this small but perfectly formed island - and breathtaking crystal-clear blue water that is a constant 28 degrees meets the beach to create the perfect view regardless of which bit of the island you’re on. If you are looking for entertainment and a party atmosphere then Mirihi is not the place. There are no group activities on the island - no disco, karaoke, beach volleyball, or 'cultural' nights. 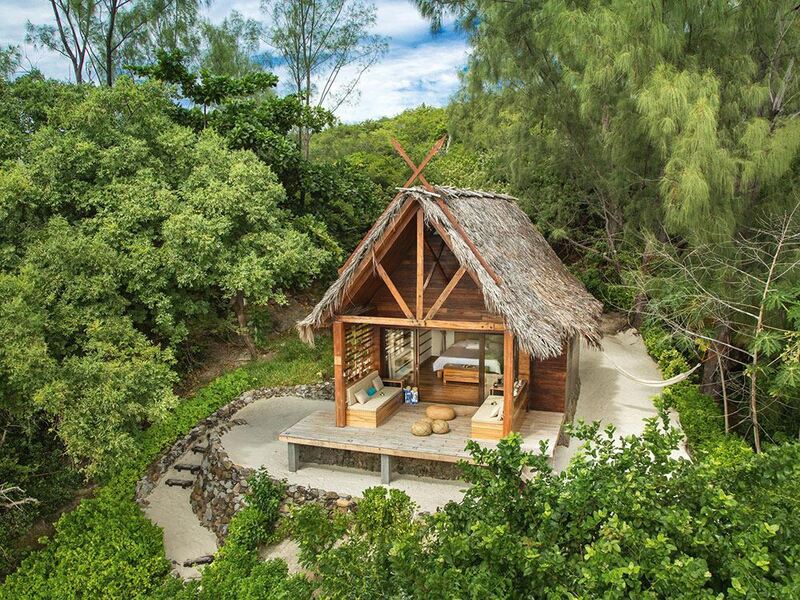 However, if you are looking for an amazing romantic and unspoiled island, Mirihi is just what you are looking for! 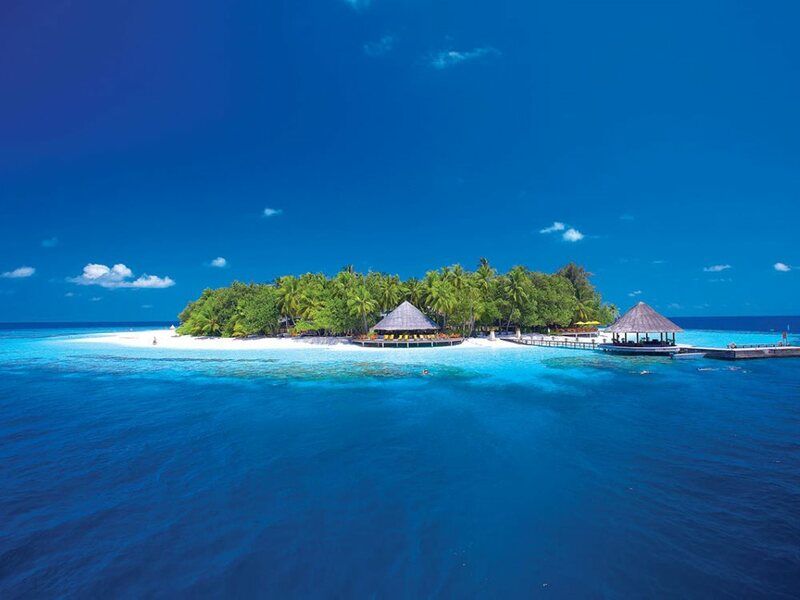 The experience starts on your arrival in the Maldives where you're soon whisked off to the seaplane terminal where Mirihi have their own private lounge with free drinks and a very warm welcome. 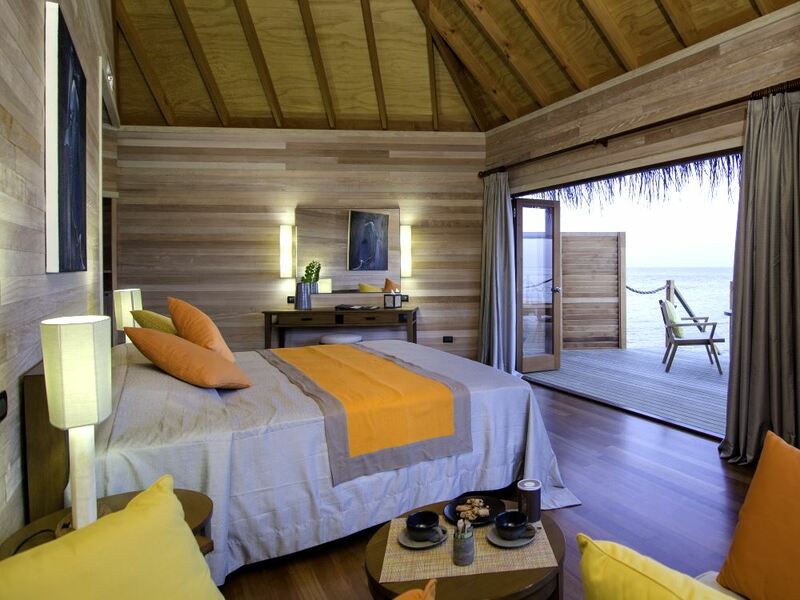 That continues on your arrival at Mirihi, where the management and staff go out of their way to make you feel at home. 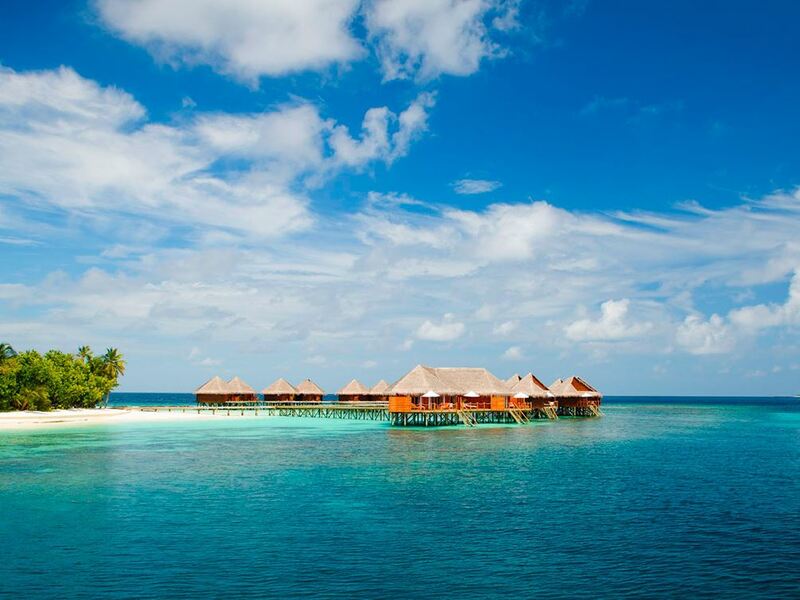 You’ll stay either in one of the six Beach Villas or thirty Water Villas. Inside they’re pretty much identical and best described perhaps as “simple luxury” – spacious and comfortable with wonderfully airy bathrooms, air-con and ceiling fans, a CD player, and Nespresso coffee machine (no TV though, which is right up our alley!) The choice of which room type to go for largely comes down to whether you want to walk out of your room and immediately have your toes in the sand; or to be able to jump from your patio straight into the water to enjoy the magnificent house reef. The snorkeling here is definitely one of Mirihi’s biggest selling points with the house reef rated one of the very finest in the Maldives - the coral is very varied and healthy with little bleaching and the underwater life is incredible - reef sharks, parrot fish, surgeon fish, oriental sweet lips, rays, turtles…you name them they’re all here! The grounds on Mirihi are kept to perfection - the beaches are swept every morning and the sand is white and soft. And even though you're sharing the island with 70 other guests, chances are you're unlikely to see too many of them out and about the island other than at dinner or if you go diving together - people tend to luxuriate in each other's company making this the perfect honeymoon island! You’re encouraged to ditch your shoes on arrival, and with sand floors all over the resort (even in the bar and the restaurant) that’s a deliciously relaxing experience! Talking of restaurants, the main Dhonveli restaurant serves buffets that attract consistent rave reviews for the quality and choice, or the extra cost Muraka restaurant is a great a la carte option – it’s amazing to sit and watch the fish swimming around under your table through an open area in the centre of the restaurant and it’s also a great place to go to have a romantic drink while watching the sunset! 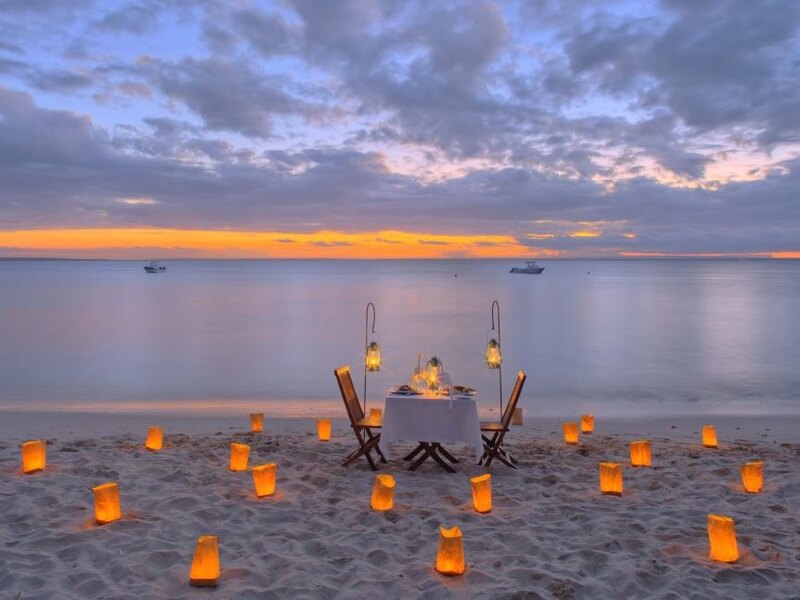 Some great experiences are on offer – try the dinner for two on the beach with your own chef and waiter; or head off on the Sail and Dine cruise for two, where you go on the island's yacht and cruise around into the sunset before the staff cook up a massive barbecue dinner for you! But perhaps the most memorable experience of all is the whale shark seeker cruise, effectively a day-long snorkelling trip where you will hopefully get the chance to swim alongside these gentle giants of the sea (as well as the dolphins and manta rays commonly spotted on the trip!) All in all it adds up to one of the most romantic and intimate resorts in the Maldives bar none!